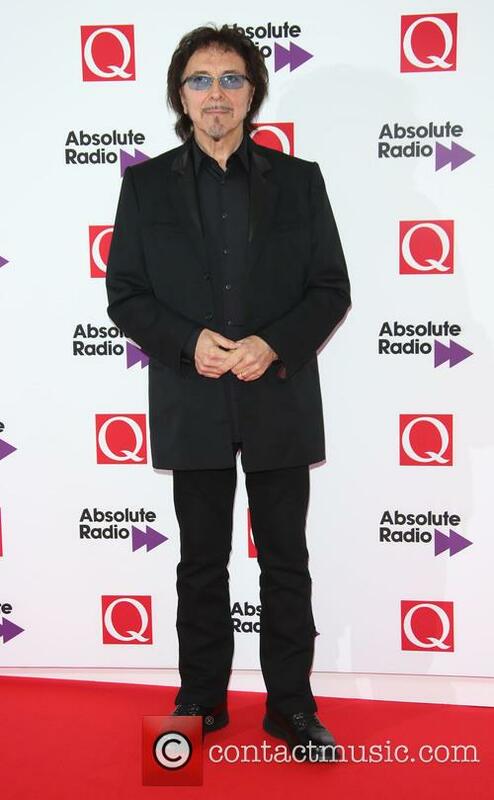 Black Sabbath rocker Tony Iommi received a special gift on Christmas Day after learning a lump he had removed from his throat wasn't cancerous. Last month (Dec16), the 68-year-old revealed he was going under the knife after doctors discovered the lump, and he explained his doctors would not know if it was cancerous or not until they performed the surgery. The guitarist now reveals he got the good news about the lump over the holidays. 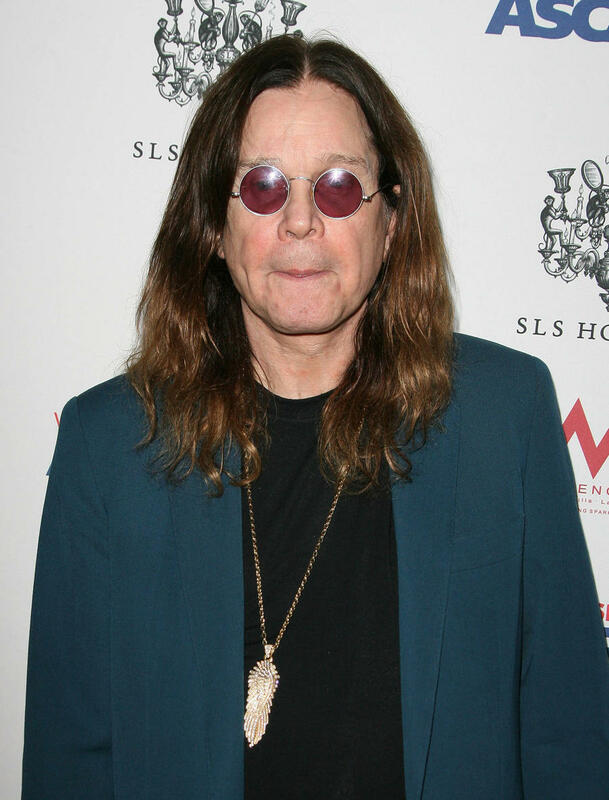 "I had the treatment when I got back from (touring) South America (with Black Sabbath)," he tells U.K. rock radio station Planet Rock. "I went in for the throat (operation). They found a lump at the back of my sinus, in the throat, and we had to have it checked in case it may have been cancerous. But it turns out it wasn't, which I found out Christmas Day, which is brilliant. "So far (I'm all good). I daren't say that. I'll probably fall down the stairs now." In 2012, Tony was diagnosed with lymphoma but in August (16) the musician revealed the cancer had gone into remission. He explained how receiving his original cancer diagnosis "knocked him for six" but made him realise he had to make more time for family life rather than constantly being on the road. "It really did change my life as far as what I have to do now," he told the Irish Times. "I have to live what life I've got because I have been on the road nearly 50 years. I need to be at home more and I need to pay more attention to my friends and family." 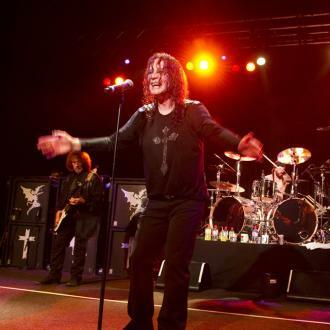 Black Sabbath return to the road on 17 January (17) with a concert at the Lanxess Arena in Cologne, Germany before wrapping up their final tour in their native Brimingham, England in February (17).